I recently returned from a wonderful summer vacation and wanted to share some of my favorite restaurant dishes with all of you. We went to Hilton Head Island, SC and Asheville, NC. I also made a trip to the Phoenix, AZ in May for a fun hiking excursion and girl’s weekend. The first place that I am writing about is the Essence Bakery Cafe in Gilbert, AZ. This place has amazing French macarons! Absolutely delicious!! I had the key lime macaron. 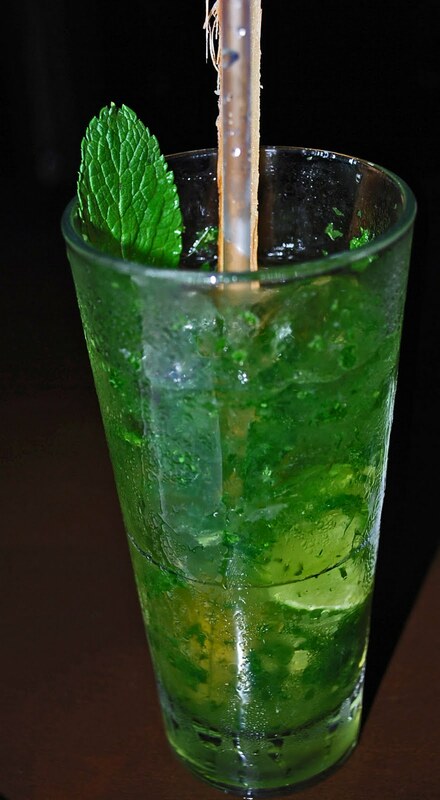 It had just the right blend of tart and sweet with a light and soft texture. This was my first macaron experience and I plan to have many more. They have a great tapas menu. 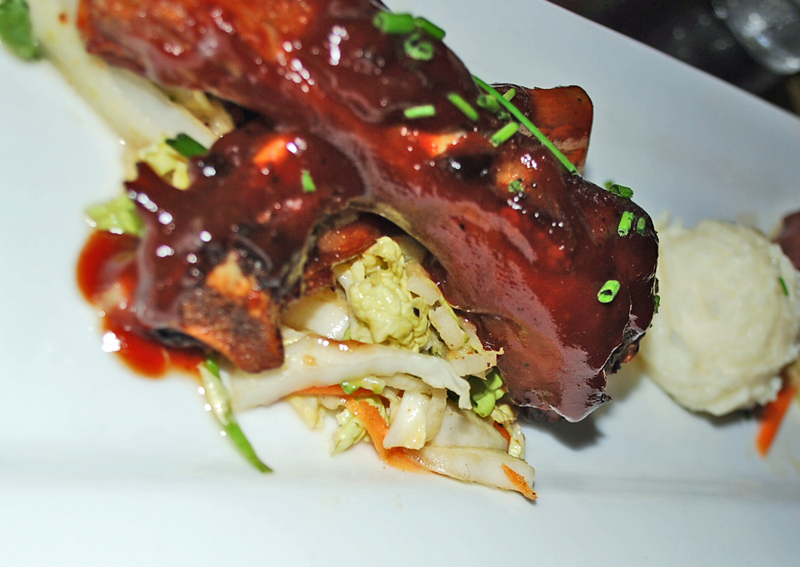 The braised short ribs were delicious. I also had the naked seared tuna. It’s one of my favorites. 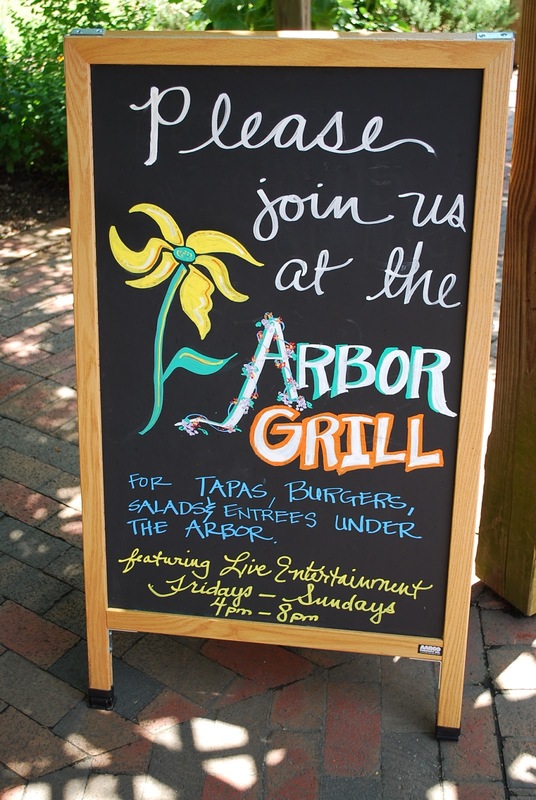 My favorite meal of our recent summer trip was at The Arbor Grill at the Winery in the beautiful Biltmore Estate in Asheville, NC. The alfresco dining experience was nice and they have great live music at certain times of the day. The menu is small, featuring a great variety of dishes. 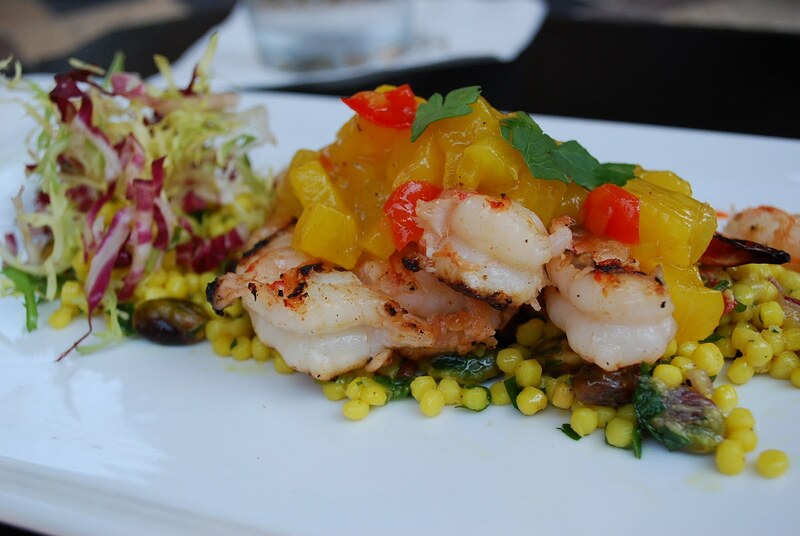 I had the red curry lime grilled shrimp salad with pistachio lime couscous, pineapple compote, chili oil and and chicory greens. It was absolutely heavenly!! 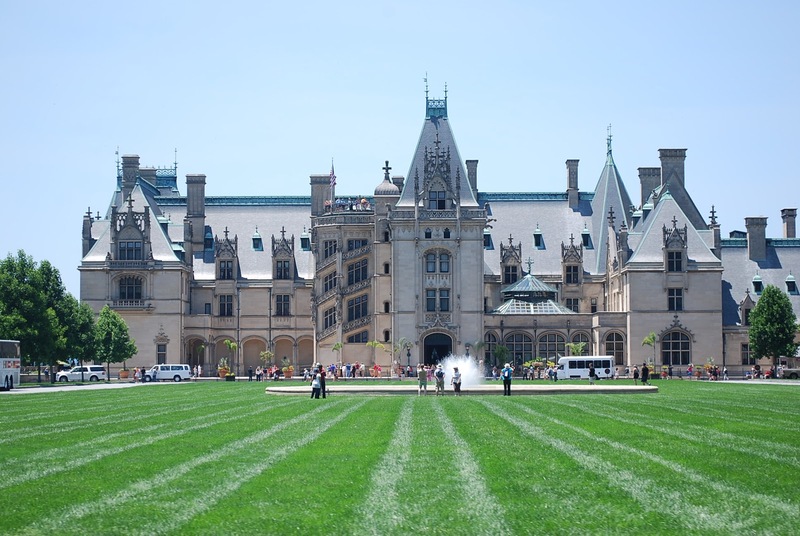 The Biltmore Estate is a spectacular sight to see. Make sure that you leave time for a tour of this unbelievable mansion. The history of the Vanderbilt family and the construction of the estate is fascinating. They also offer a wine tasting. 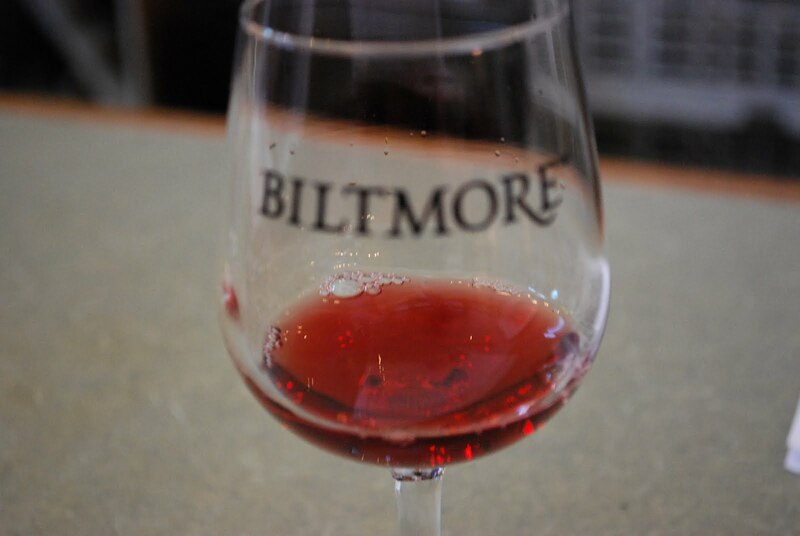 We enjoyed sampling the wonderful wines made on site. Oh I love the look of those Macaroon’s!